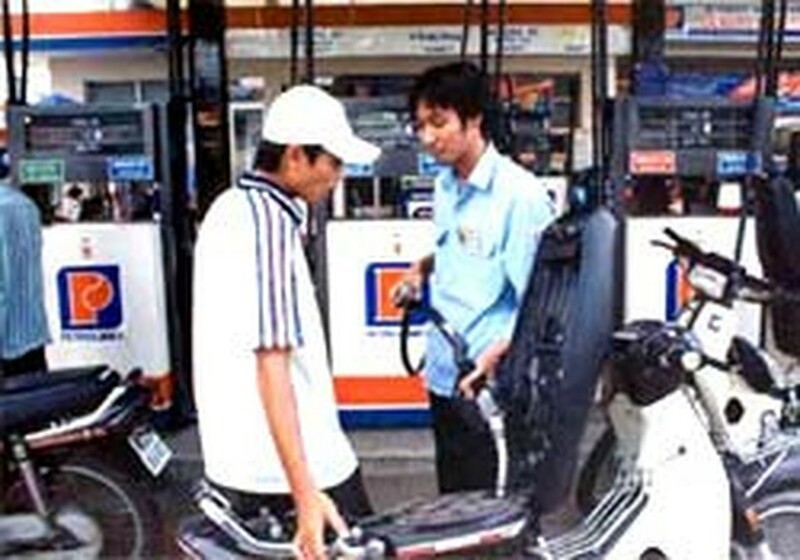 The Vietnamese Government is thinking about reducing the domestic fuel price as the world oil price has decreased, the Government Office’s standing deputy chief, Nguyen Xuan Phuc, told a press conference on Thursday. 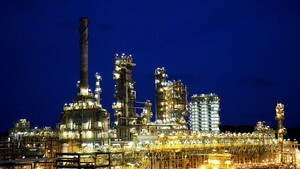 He said the Government will maintain subsidies for diesel fuel users but will stop subsidizing gasoline users, so the petrol price will be decided by the market. The press conference was held to announce the results of the Government’s August regular meeting, which took place on August 30-31. During the meeting, Prime Minister Nguyen Tan Dung instructed to raise the minimum salaries and adjust pensions in October. The Government meeting discussed eight basic issues, heard a report on socio-economic development between January and August, a similar report for 2006, and a plan for 2007. In order to fulfill this year’s targets, the PM required ministries and agencies to focus on six groups of measures. Among them are timely resolving obstacles in business, publicizing the results of Viet Nam’s bilateral and multilateral negotiations for joining the World Trade Organization and the roadmap to cut down taxes according to international conventions.